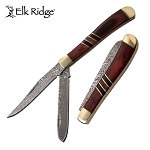 All a hunter want is a small pocket knife which has all the characteristics of a true pocket hunting knife and this trapper blade folding hunting knife is what all hunters look for in a knife. 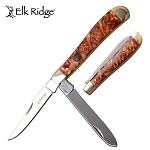 The open length of this pocket knife is 6.75 inch and the trapper blade is 3 inch long. 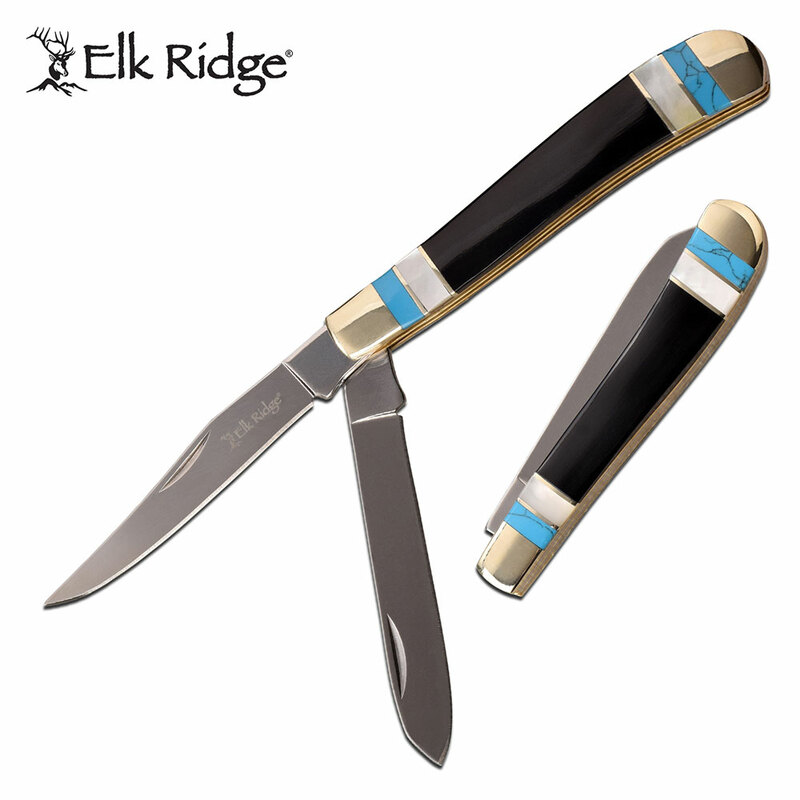 The impressive 3.75 inch handle is made from mother of pearl with stone and a nickle silver bolster which bring out the uniqueness in the knife design.